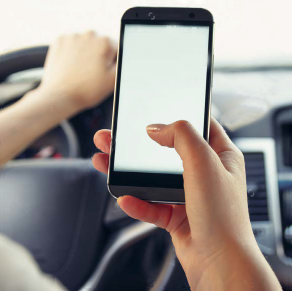 CarPal was created as a platform to give distressed motorists a connection to fast and reliable roadside assistance without the hassle of multiple phone calls and long waiting times. Through the free and intuitive app, users have an access to a wide range of services provided by CarPal’s vast network of professional service partners ensuring that whenever and wherever, help is just within a tap of a button. 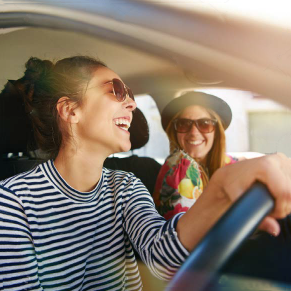 From jump starts to transportation, we have you covered. back on the road in no time. Got yourself locked-out of your car? CarPal will be your key in retrieving the real ones. Sand, mud or mall car park – no matter the place, our service team will be there. Getting you back on the road quickly. 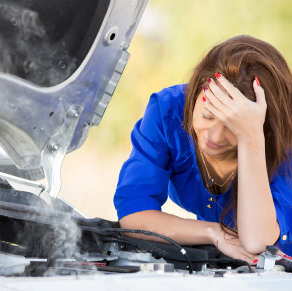 Whether you are on the road or just getting out of your garage, you may experience problems with your vehicle. Open the CarPal app on your mobile phone and select the service you require. Highly qualified service personnel will reach your location and provide the necessary assistance. Continue on your journey or if not, your vehicle will be transported to the nearest service center.